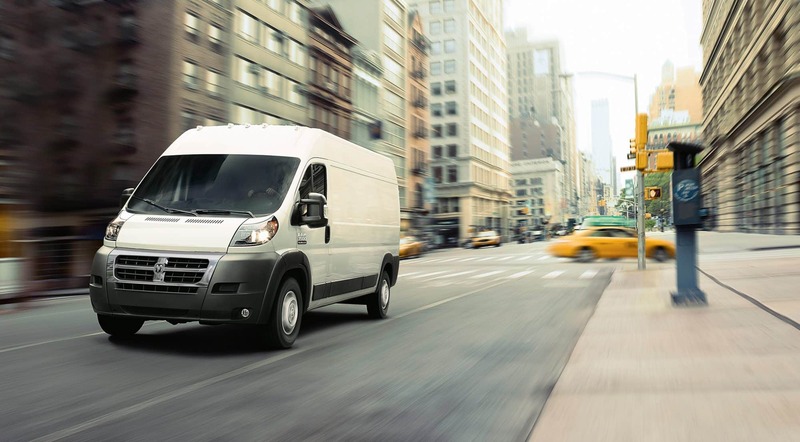 The Ram ProMaster has made a few additional features standard for 2018. 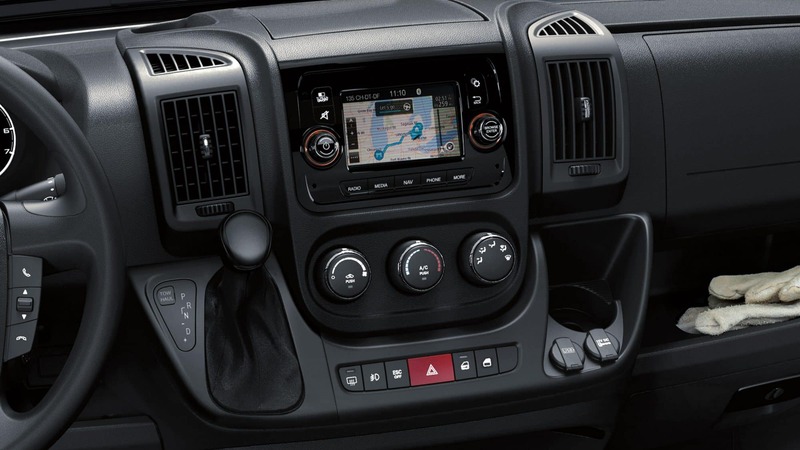 Some of these features include a 5.0 Uconnect with optional navigation, a rear backup camera, Bluetooth, voice command, and an audio control mounted on the steering wheel. Additional options have been made for 2018, including the option of a fixed glass or a window grate to the right and left sliding doors. With best-in-class load floor height, maximum cargo width, and turning diameter, this vehicle is sure to impress. If you are interested in learning more about this class-exclusive front-wheel driving ProMaster then read on. 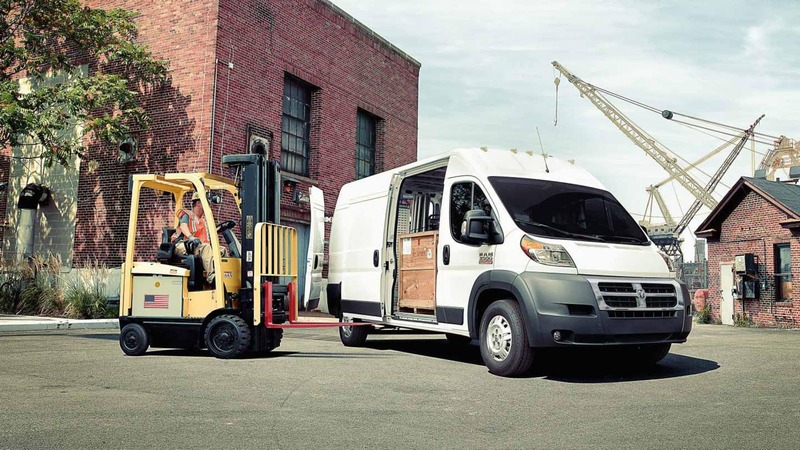 What is the Ram ProMaster engine capable of? 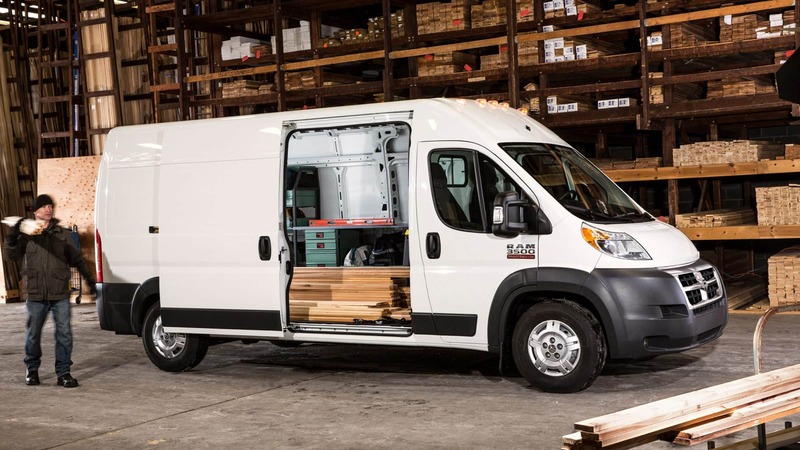 This cargo van comes standard with a 3.6-liter V6 and the option for a diesel 3-liter turbocharged inline-4 engine. 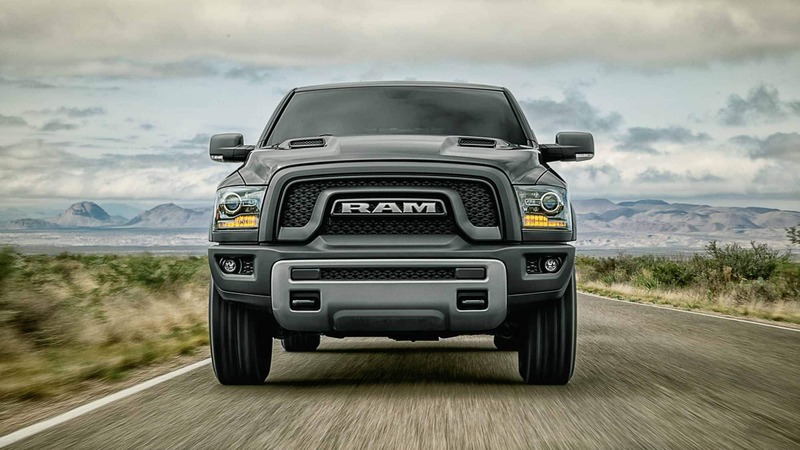 The standard engine comes with 280 horsepower and 260 lb-ft of torque power, while the diesel engine offers 174 horsepower and 295 lb-ft of torque. Both engines come with a six-speed automatic transmission. 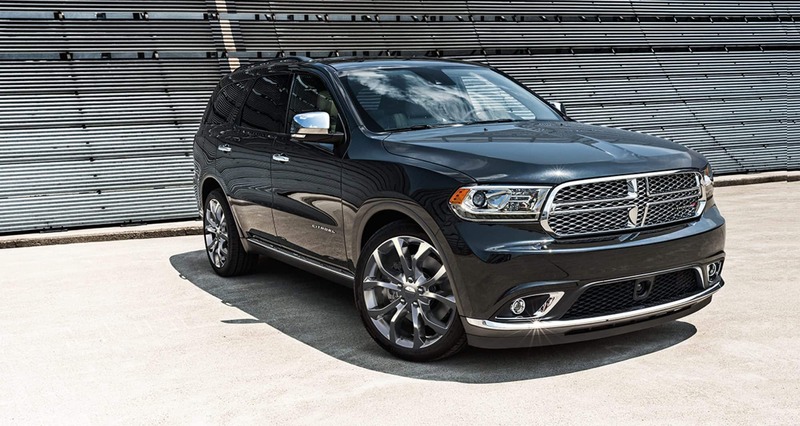 The Diesel does offer to change to an exclusive six-speed automated manual transmission as well. 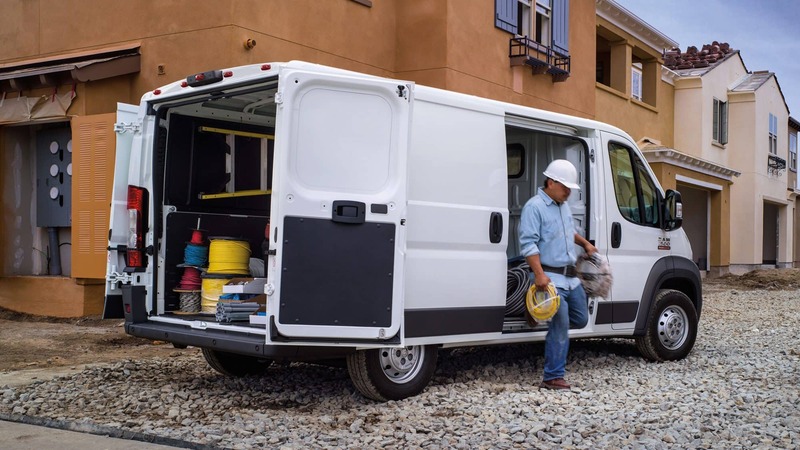 The 2018 Ram ProMaster is highly customizable to suit whatever your working needs are. Three trim levels, two wheelbase length options, and a high or low roof, can be rearranged to find the best suited vehicle. The 1500 is the base trim with the option of a wheelbase at 118 or 136 inches and has both roof options to choose from, while the 2500 trim offers a wheelbase choice of 136 or 159 inches and comes with a high roof. The 3500 is the third trim and offers a 159-inch wheelbase with a high roof and the option to change the body length from 236-inches to 250-inches. Standard features for all trims include a passenger-side sliding door, power locks, 16-inch steel wheels, air-conditioning, a tilt-and-telescoping steering wheel, and keyless entry. Additional standalone features could include daytime running lights, an alarm system, alloy wheels, heated seats, a rearview camera, and much more. 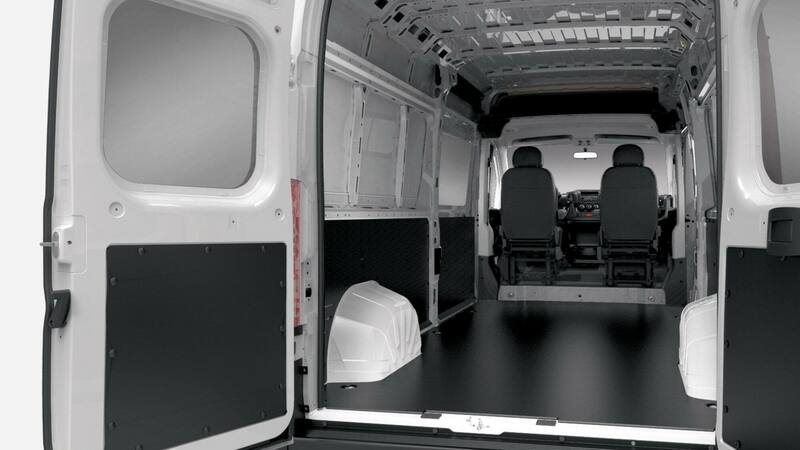 Packages like the Premium Appearance package, Cargo Convenience package, Towing package, and Interior Convenience package can all be added to fit more specific needs too. 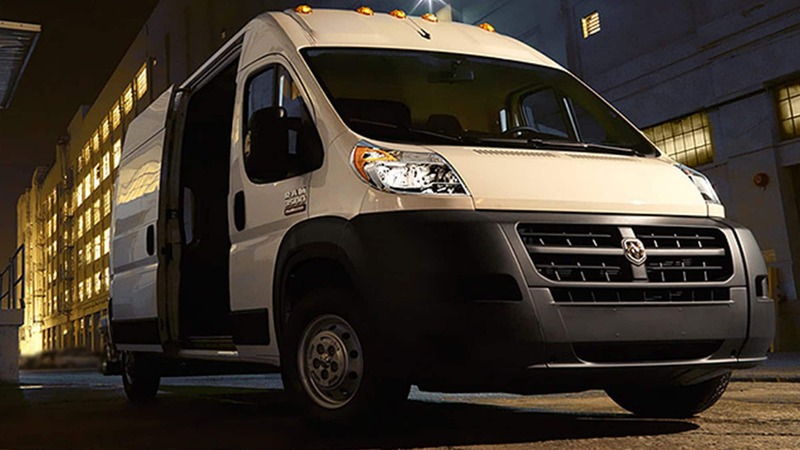 Some of the safety and security features that come standard on the 2018 Ram ProMaster would be a rear backup camera, electronic traction and stability control, trailer sway control, and hill start assist. 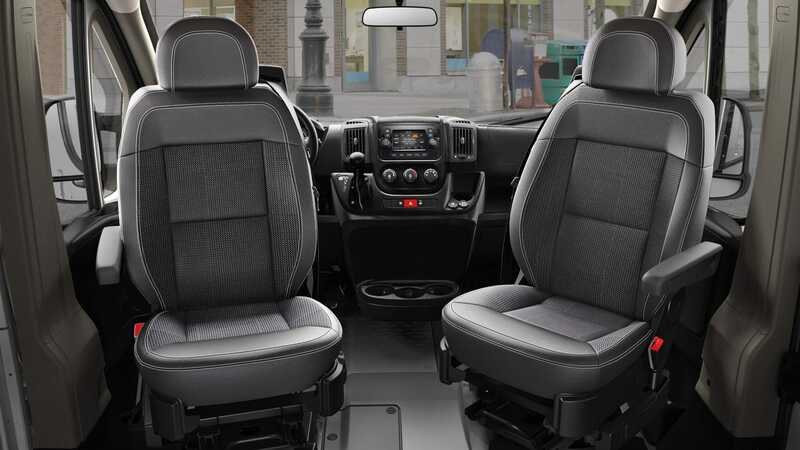 Multiple safety features are available through standalone or package options and may depend upon the trim level. Are you starting up a new company and are looking for a vehicle that can easily transport all your tools from site to site? 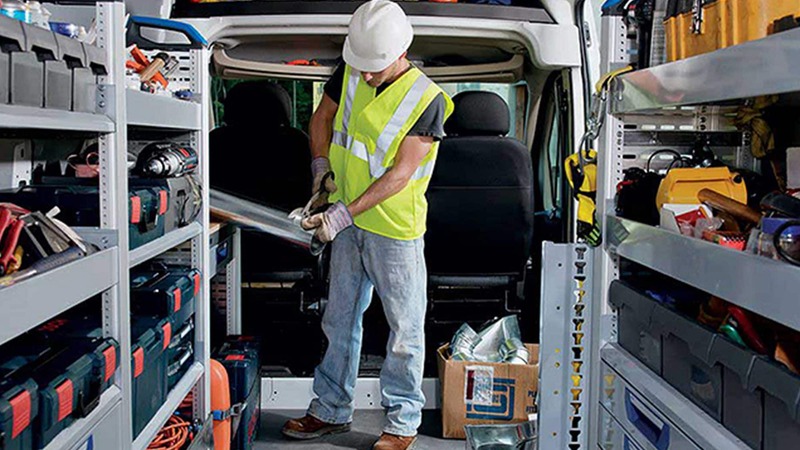 Look no further than the Ram ProMaster and all its easy to access storage.